What do you know about Ocala, Florida? 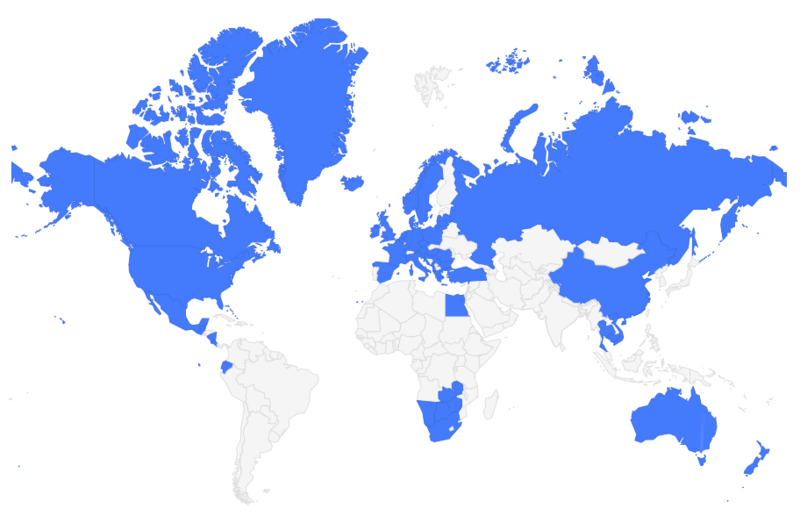 Chances are you probably don't know much. 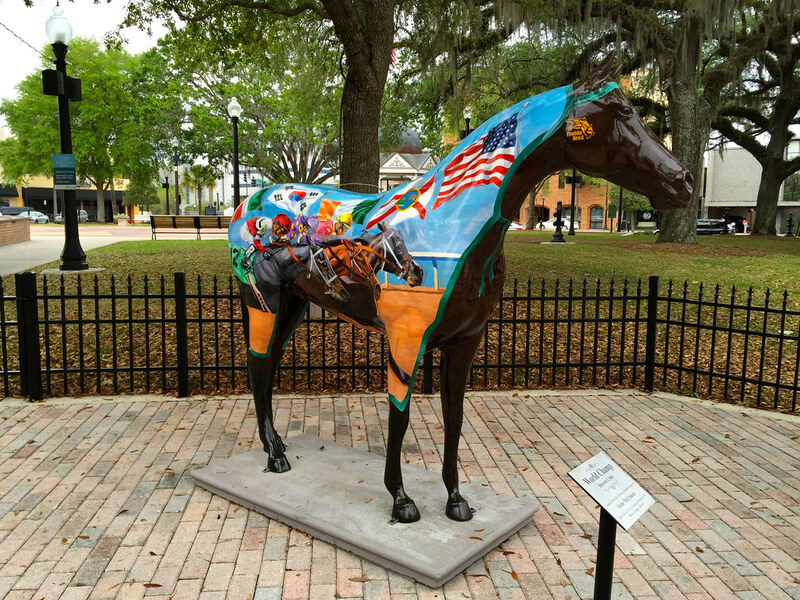 Unless you spend a lot of time in this part of northern Florida, or unless you really like horses, Ocala probably has never been on your radar. But, after visiting Ocala and Marion County for the first time, I think it should be. In the 1940s, horse breeding farms began popping up all throughout Marion County. Today, there are more than 70,000 acres of thoroughbred breeding and training farms around Ocala. The area has bred everything from world-champion show jumpers to Triple Crown winners (Affirmed, who won the Triple Crown in 1978 was bred and raised in Marion County). If you're a horse lover, this is the place for you — even the Ocala international airport serves horses! 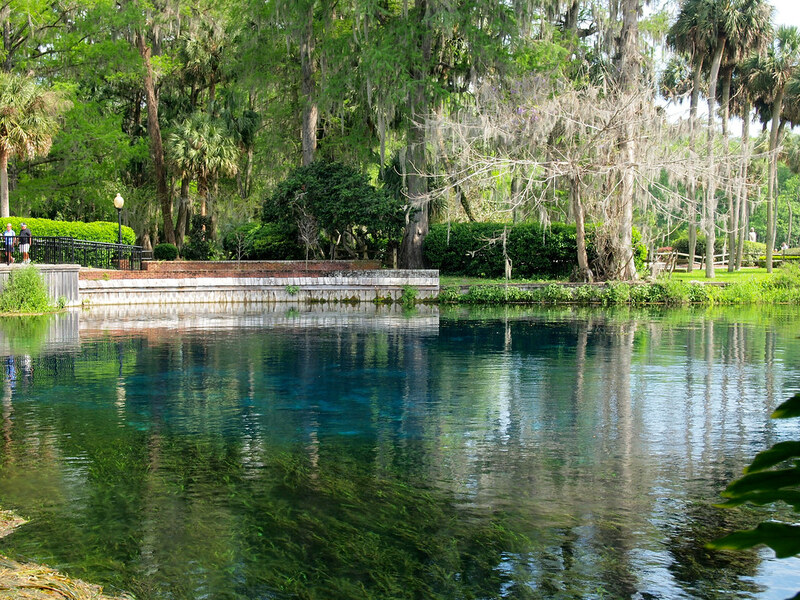 One of Florida's earliest tourist attractions was Silver Springs — one of the largest artesian springs in the world on the Silver River. 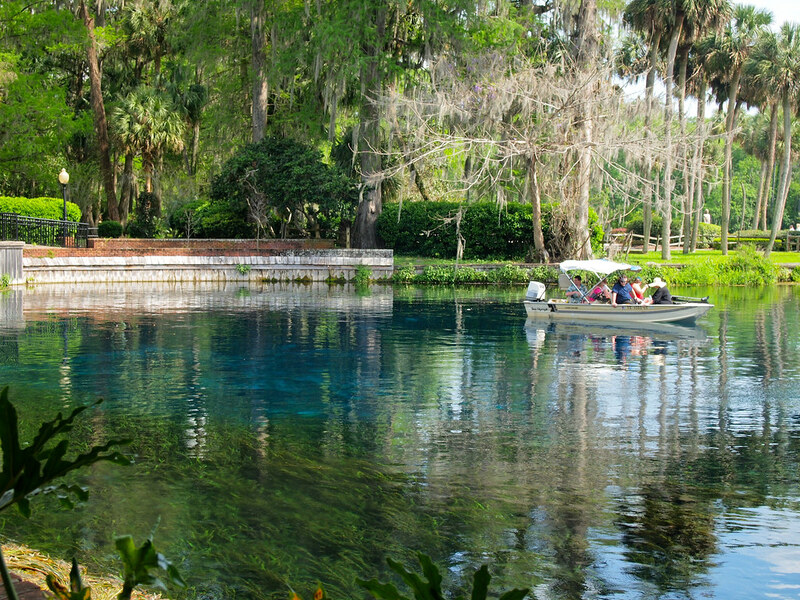 People have been visiting the springs and taking glass-bottom boat rides for more than 100 years. The story goes that, due to the fact that it was already a popular destination in Florida, Walt Disney originally wanted to build Disney World near Silver Springs. When you think “Florida,” you probably don't picture Gothic Victorian architecture or towering oak trees draped in Spanish moss — but that's exactly what you'll find in Ocala's Historic District. Many preserved homes and buildings can be found along Fort Kind Street. Roaming around this part of Ocala reminded me a bit of Savannah with all the mossy trees and old homes. Today, Ocala isn't the tourist hot spot that it once was. BUT, that doesn't mean that it's not worth a visit. 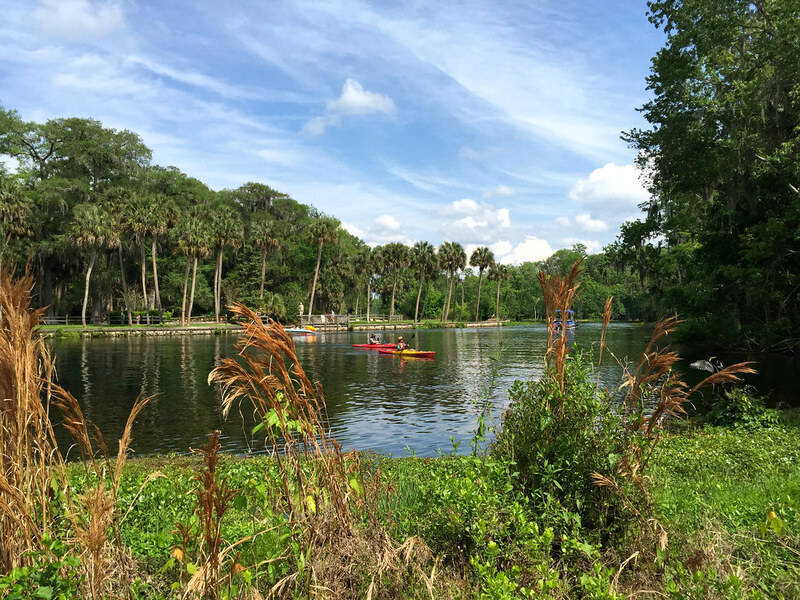 Especially if you're driving to southern Florida from the midwest or the Carolinas, Ocala actually makes a perfect stop for a day or two. 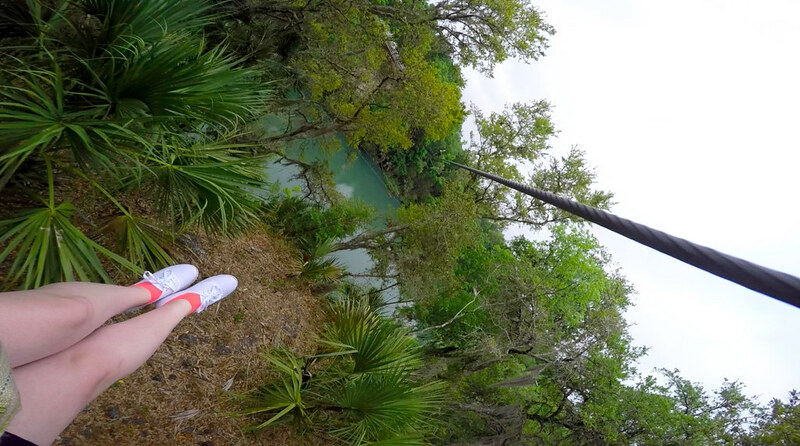 Built over an old limestone rock quarry, the Canyons is probably one of the coolest zip line courses I've ever done. 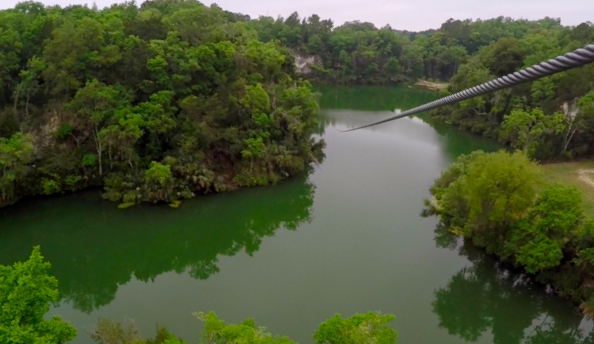 If you go for the full course, you do 9 zip lines (including many over the water-filled quarry and one that's over 600 feet long), and 2 rope bridges in about 3 hours. I had two really awesome guides and had a ton of fun. Not too long ago, Silver Springs was basically like a zoo or mini amusement park. But the state took over the springs and incorporated it into Silver Springs State Park a few years ago. Some of the locals complain that the park isn't “fun” any more without the zoo-like atmosphere, but I absolutely loved it. The park has a slightly retro feel to it, along with plenty of walking tracks and places to sit and relax. 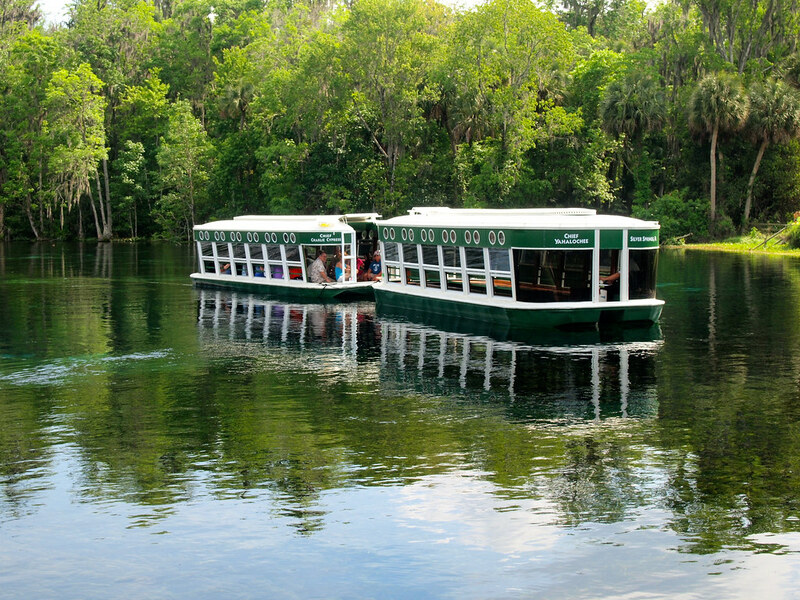 A popular activity at Silver Springs is to take a 30-minute glass-bottom boat tour over top of the springs (which I did), or to rent a kayak and paddle on the river. Seeing as how Ocala is the Horse Capital of the World (and considering how much I love horses), I wanted to make sure to do something horse-related. 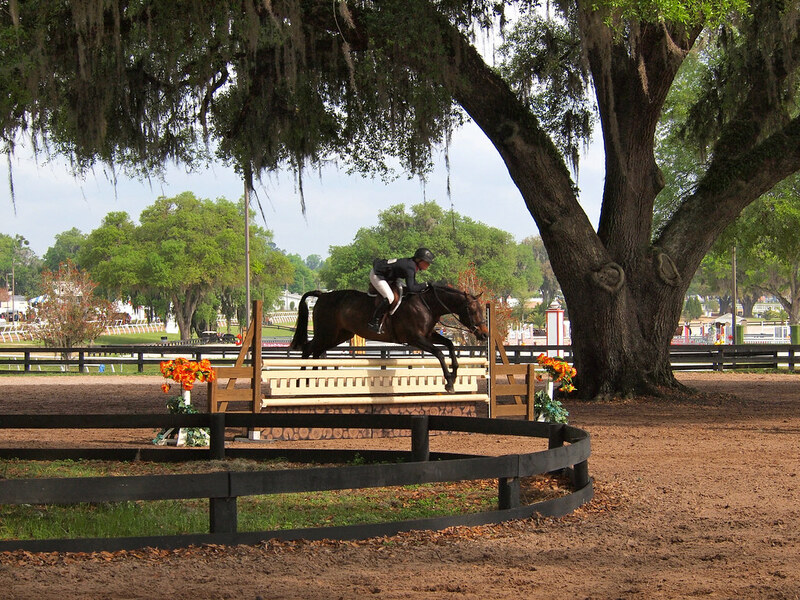 There are plenty of options, from horseback riding to farm tours — but I happened to be there during the last weekend of HITS, a show jumping circuit that bases itself in Ocala for two months each winter. 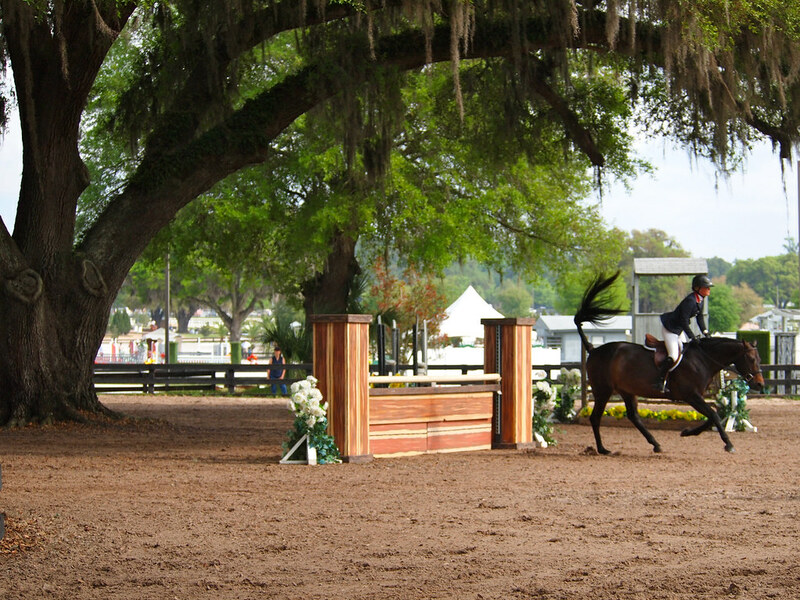 HITS draws thousands of show jumpers and hunter/jumpers each year. Everyone from kids to world-class competitors bring their horses to compete. The whole thing ends with the Great American $1 Million Grand Prix. The best part about HITS (other than the gorgeous setting and even more gorgeous horses) is that it's free to the public. Pop down for an afternoon, or spend a whole weekend watching jumpers in various classes and rings. The only part you'll spend money on are the grandstand competitions on Sundays. 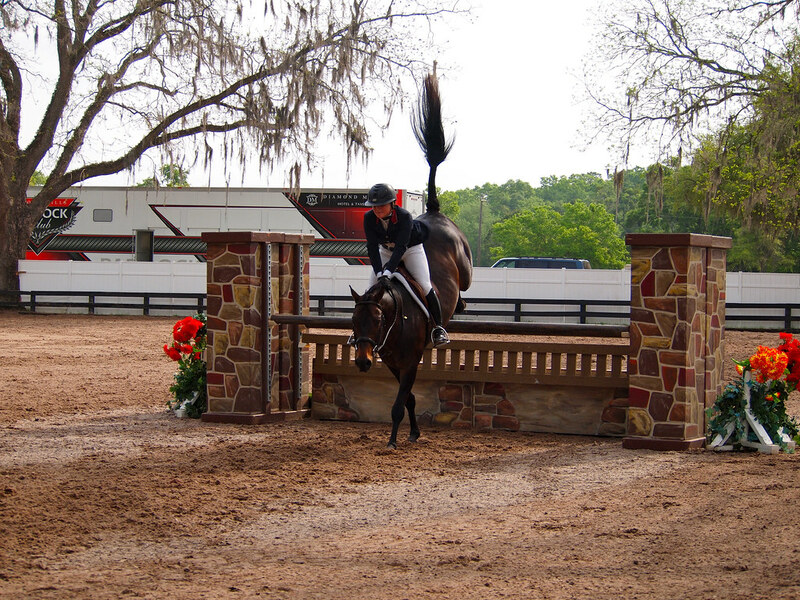 For me, HITS showcased the horse-y spirit of Ocala better than anything else. There are plenty of hotels in and around Ocala, but if you want a truly unique experience, you have to stay at the Seven Sisters Inn. 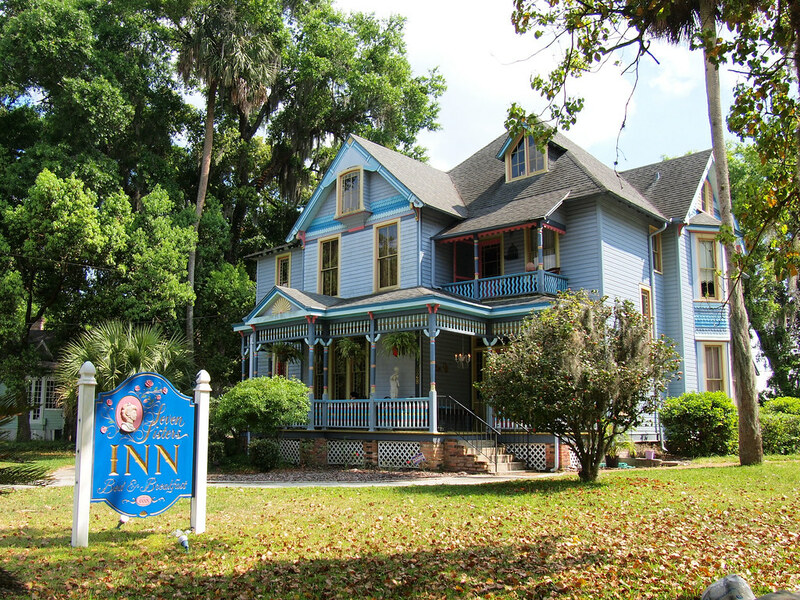 Located in Ocala's Historic District, the Inn is housed in a Gothic Victorian home that dates back to about 1890. 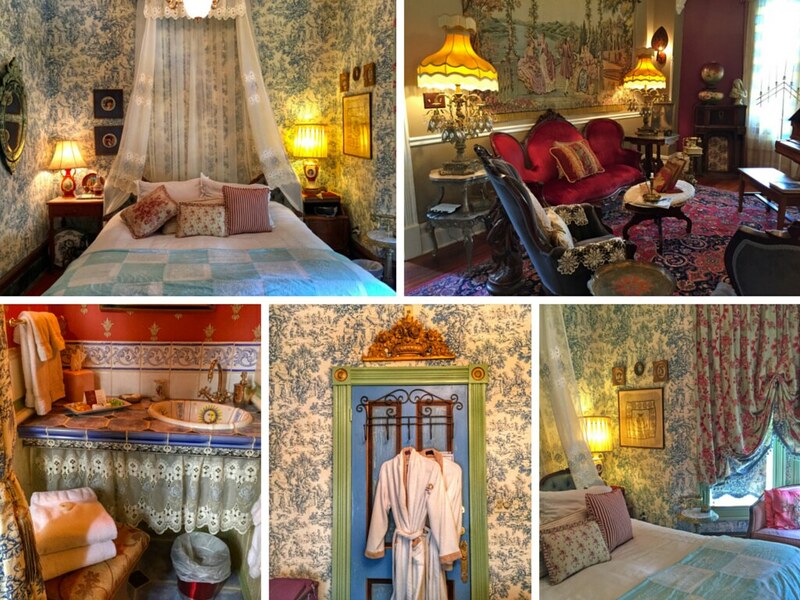 There are tons of beautiful, historic touches in the Inn, and each room has an international theme — you can travel from Beijing to Egypt to Morocco just by changing rooms. I stayed in the “Paris Apartment” and did not ever want to leave. Bob, the main innkeeper, was happy to give recommendations on things to see and do in Ocala, and cooked up a mean 3-course breakfast in the mornings. I regret having a rather full schedule in Ocala, because I would have loved to just spend a morning and afternoon lounging around the Inn. The Inn is also listed as one of the most “haunted” buildings in Florida, but I'm happy to report that I had no spectral visitors overnight. So have I convinced you yet to visit Ocala? Love that you always manage to find the cutest little towns that barely anyone has heard of! If I find myself in that neck of the woods soon I will definitely be stopping by! That’s one of my favorite parts about traveling – and especially traveling in the US! Ocala, for example, is only about an hour and a half from both Orlando and Tampa, and yet I knew nothing about it! Definitely glad I stayed for a couple nights. Thanks for your post Amanda. I have never been to Ocala, FL. Looking at the pictures, I think it’s a great equestrian destination. It gives me that old feel for the antebellum South. Beautiful pictures! I love it. Yes, it definitely has that “Old South” feel, which I absolutely love! Ah, fantastic! Sounds like you’ll be hitting up some great spots in Florida! A friend of mine is on her way to Florida in a week, I have sent her this link which I’m sure she will find useful. Thanks! Hopefully she finds it useful! Florida is amazing, I am never disappointed when I visit. The zip line looks amazing. I’d like to say that I would partake in that but after my experience in the Rotan, I quickly learned that I’m too uptight for that kind of adventure! The zip line was so fun! And they are extremely safety-conscious – I felt very safe there the entire time! I grew up just outside of Orlando, so I’ve been to Ocala a handful of times–once for a friend’s horse competition in middle school, and once to Silver Springs, so you pretty much hit the nail on the head! 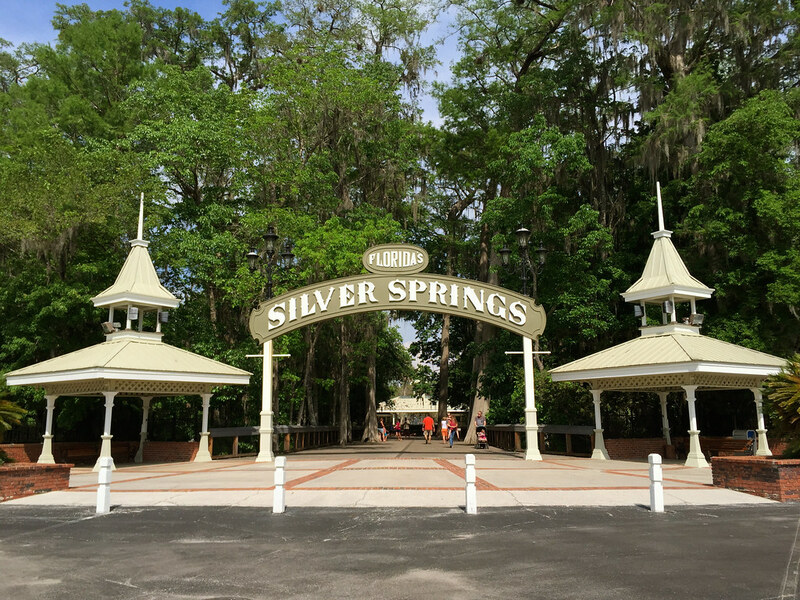 Its been a few years since I’ve lived in FL, so I visited Silver Springs when it did still have that “mini amusement park” vibe–interesting to know that they’re changed it up! Love this post, gives me so much nostalgia! Yeah, Silver Springs is much more state park-like now – which I actually really enjoyed, but I can understand how people who are used to the “original” might not appreciate it as much. Being a horse nerd myself.. I did know that about Ocala 😉 It’s nice to see it on such a popular blog though! I enjoy going to popular places in the world and writing about them, but I love going to little, slightly more obscure places like this just as much! Retro!!! Any place sporting a retro feel is worthwhile. Period. Toss in spanish moss and horses and you have a recipe for difficult-to-place smile-fueled nostalgia. I totally agree, Yok! And parts of Ocala certainly do have that retro feel. I really liked it! Love the picture of the horse with the tail sticking straight up. What I love about Ocala are the long, scarcely populated country roads all around it. The main drag is quite congested but nearby it is very tranquil and open space. Yes that’s definitely true! Drive a few minutes outside of town, and the countryside is beautiful. I also really liked the historic part of town. The 18th president (Grant) was a tourist visitor in Ocala. Elvis made a movie here ‘Follow That Dream’. If you don’t live in Ocala, move here!